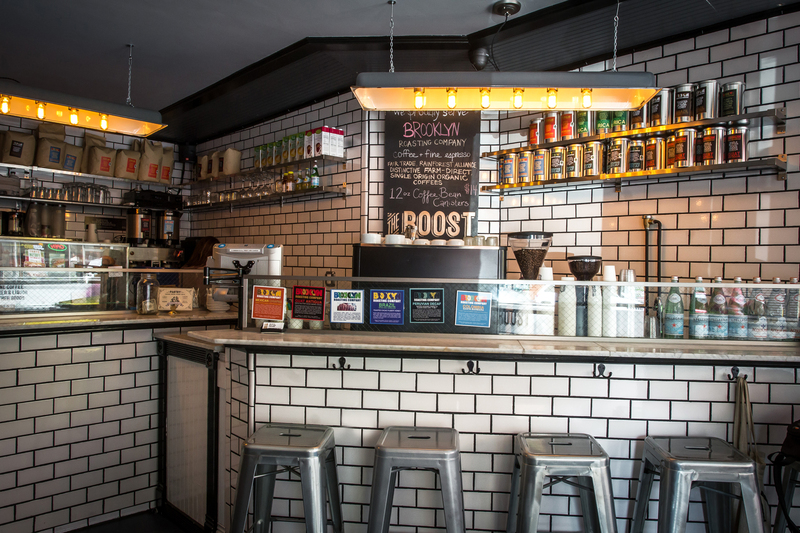 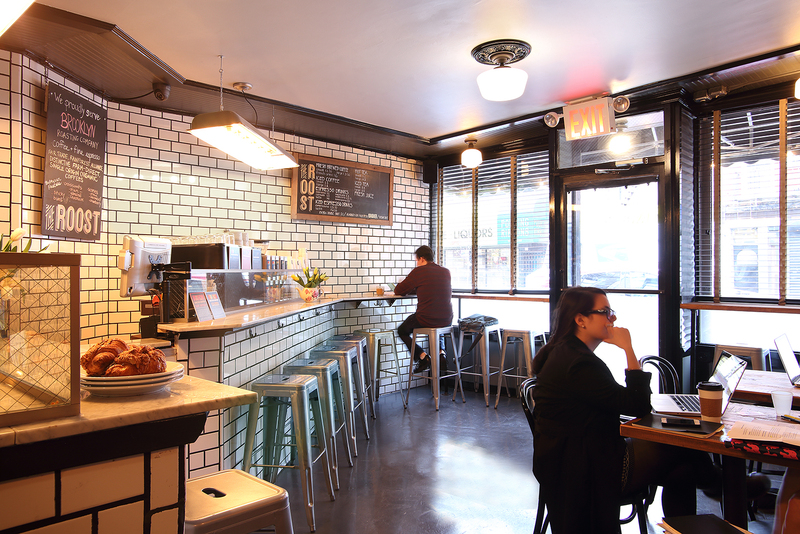 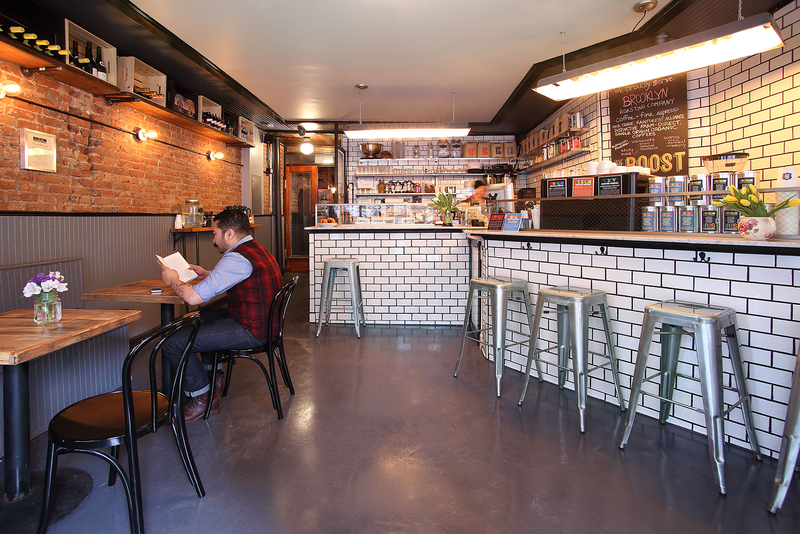 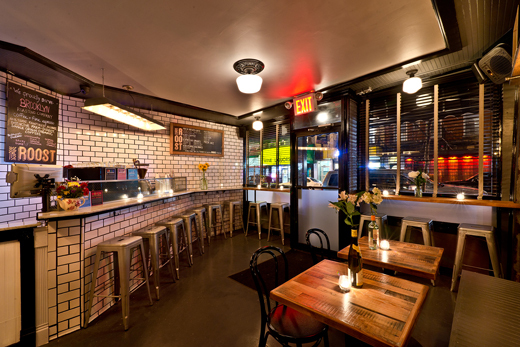 The Roost is not only a great local east village coffee shop but also discretely offers a full craft beer and brown spirits speakeasy hidden behind the cafe wall. 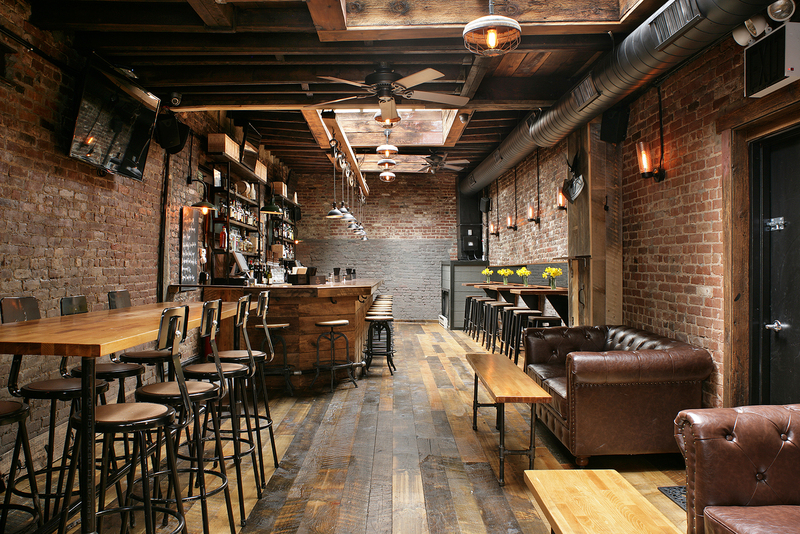 Its the hidden gem of Manhattan's East Village. 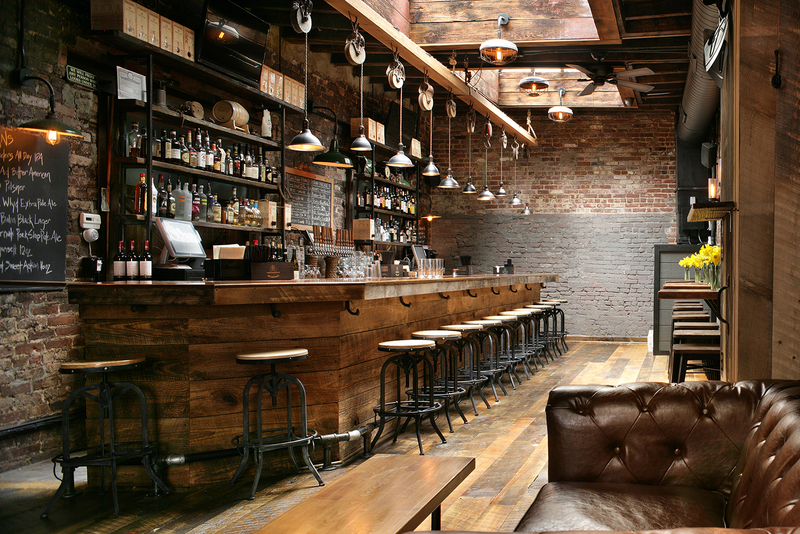 With original red brick walls and wood beam ceiling lit by 3 massive vintage skylights stepping into The Roost, the bar feels like you have stepped back in time to old New York. 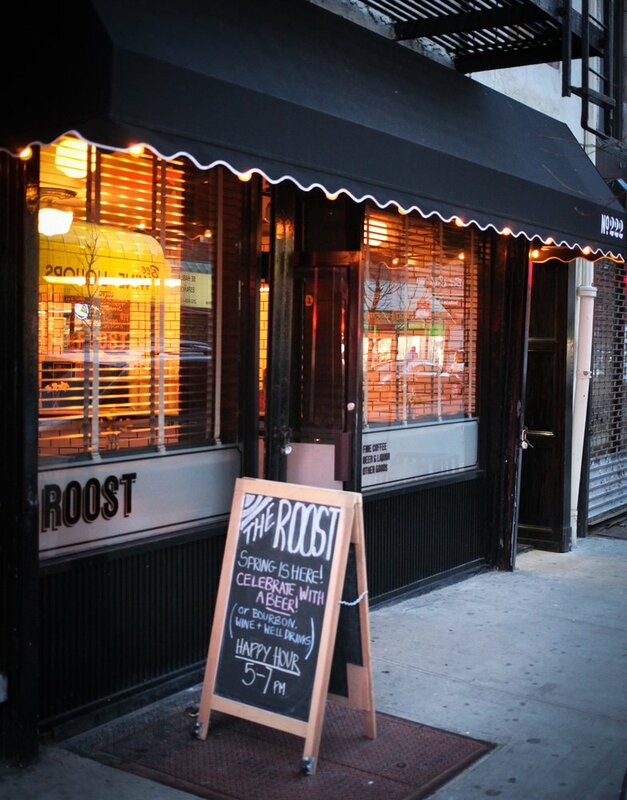 The Roost can be considered an all-day hideout that pays homage to iconic spaces of the past where the high and low could find common ground and drink, eat, laugh and carouse together. 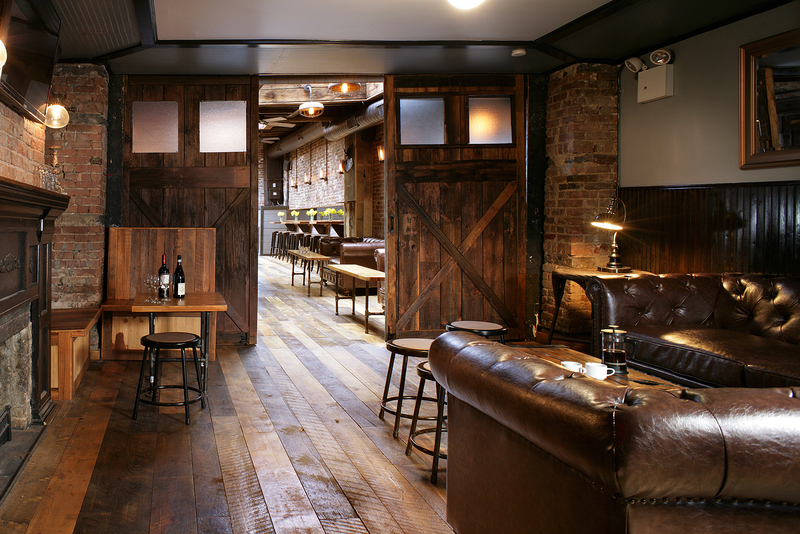 It’s an outpost for the ones that want to get away from the busy streets and enjoy the company of their friends and fellow neighbors with a feeling of exclusivity and privacy without pretentiousness. 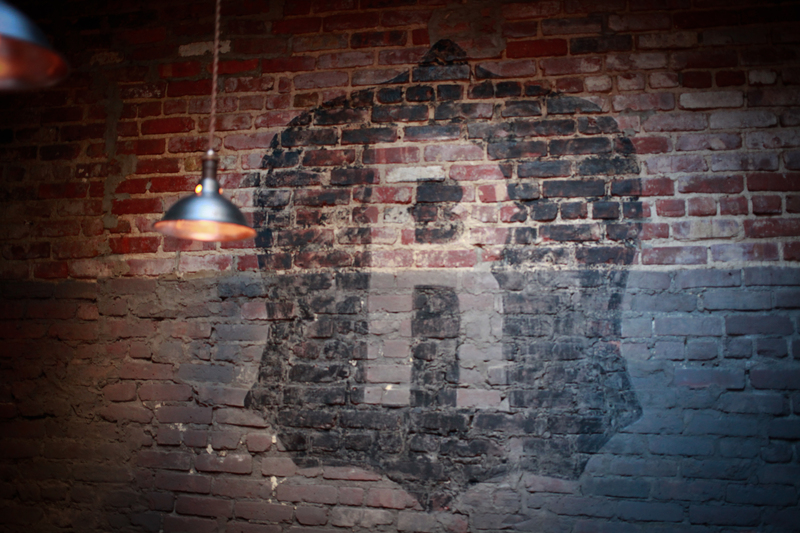 With 16 rotating local craft beers on draft as well as over 40 craft bottles and cans. 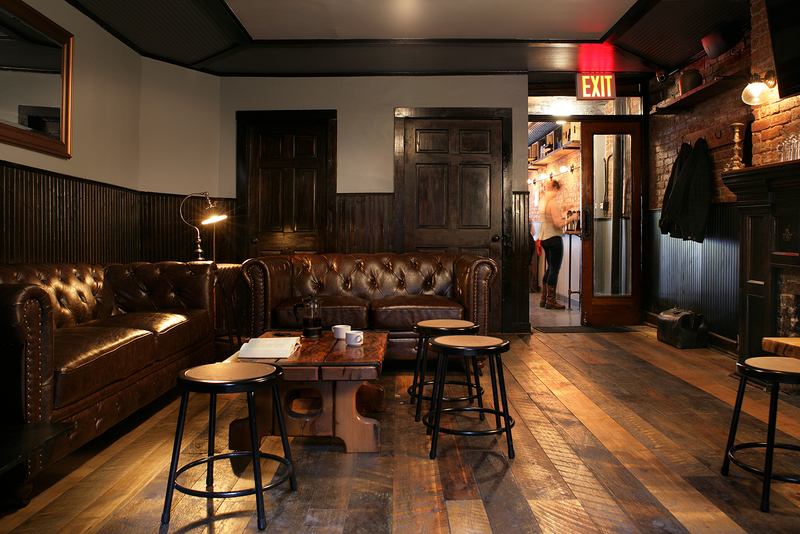 The Roost sources some of the best and most rare craft beers on the market and provides a comfortable and intimate setting to enjoy them in. 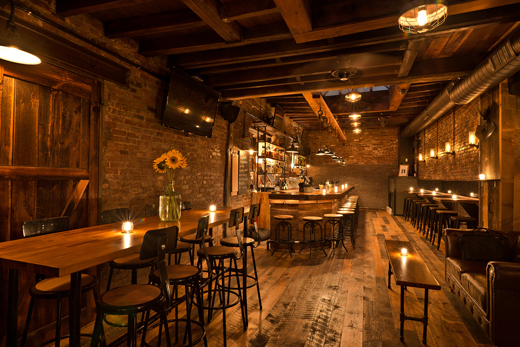 The bar also highlights over 40 American whiskeys and bourbons as well as a handcraft cocktail menu which includes house barrel aged Rye Manhattans and Negronis.